Bobby Gene Helwig was born August 29, 1953 to Eugene and Georgia (Rainey) Helwig in Chicago, IL. He attended and graduated high school in the Chicago area. Bob enlisted in the US Navy in 1972 and later was deployed to serve for a time in Vietnam. In December of 1977, Bob married LeAnn Bruinsma. Although they later separated, Bob and LeAnn stayed good friends over the years. Bob was employed at Vande Berg Scales of Sioux Center for the last 31 years. 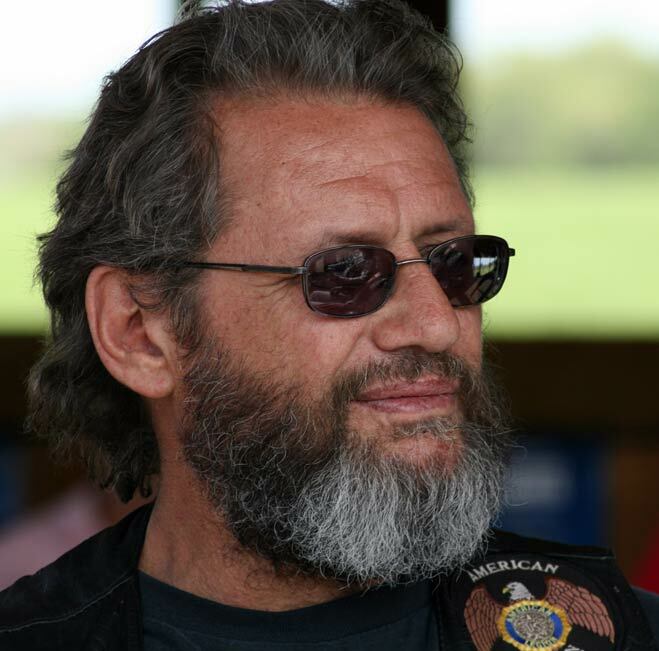 As a proud veteran and motorcycle enthusiast, Bob enjoyed being a part of the American Legion and participating in many American Legion Riders and Patriot Riders events. He was a member of the Forty & Eight and volunteered to help with the Special Olympics. Bob liked volunteering to help others, trains and growing plants around his home. His biggest joy was spending time with his 9 grandchildren. He is survived by his children: Brian and Shelly Bruinsma of Mankato, MN, and their child: Heather; Nathan and Shiloh Helwig of Rock Rapids, and their children: Ellysue, Lacey, Skylar and Addison; Erin Helwig and her fiancé Hector Hernandez of Sioux Center, and children Ana, Caitlin, Chloe and Jairo. Also left to cherish his memory are his father, Eugene Helwig of Sioux Center; two brothers and sisters-in-law, Brian “Keith” and Susie Helwig of Sioux Center, Brandy and Brenda Helwig of Willow Springs, NC; sister and brother-in-law, Kimberly and Mike Rowland of Willington, NC as well as nieces and nephews and numerous friends. He is preceded in death by his mother, Georgia Helwig; and his grandparents: Frank and Rose Helwig and Frank and Alta Rie.